Apple is well known for its flashy, scene-stealing events where it shows off all its new products and causes a major buzz in the tech world. It’s rare that the company updates one of its signature product lineups without making a big deal out of it, but that’s just what it did this week, revealing both a new iPad Air and iPad mini out of nowhere. Both the new iPad Air and iPad mini get huge processor upgrades which means more powerful hardware for apps, games, and everything else you do with the tablet. On top of that, the new iPad Air even gets a bigger 10.5-inch display. The iPad mini retains the same 7.9-inch display that it already had, but the extra bump in power will definitely make it an appealing grab, especially at the budget-friendly price starting at $399. The new and improved iPad Air comes in at a starting price of $499. Along with more power and a bigger screen for the Air, both of the upgraded tablets include support for Apple’s stylus, the Apple Pencil. The Pencil was previously a big deal only for iPad Pro owners, but now that it works with Apple’s whole iPad lineup you can do some digital sketching for a lot less money. If all these changes have you worried about some of your favorite iPad features from yesteryear, don’t fret! Both of the new iPads keep the home button with Touch ID, and both of them keep the headphone jack. 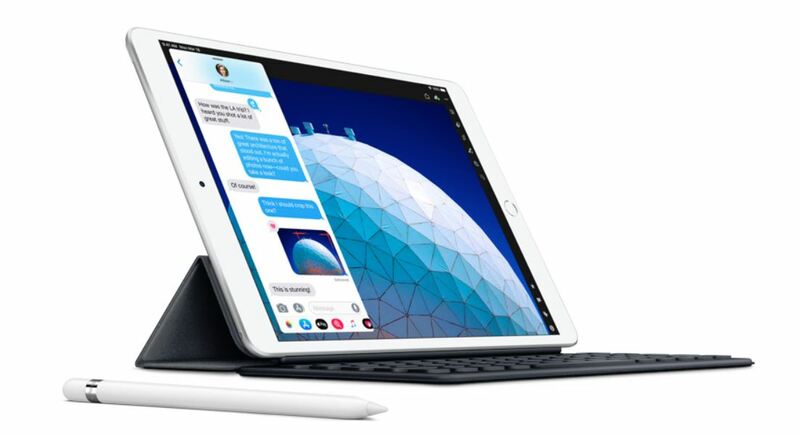 These are undoubtedly the most appealing iPads Apple has ever introduced, and they also happen to be pretty darn cheap in the grand scheme of things. 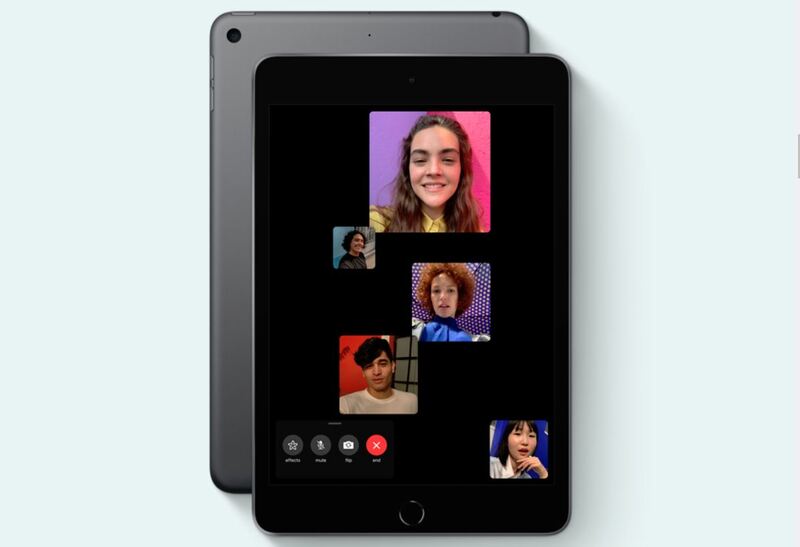 Apple has an event planned for March 25th which is expected to focus on its new Netflix-like streaming service, but it’s nice that they took some time to give us some shiny new iPads in the meantime.